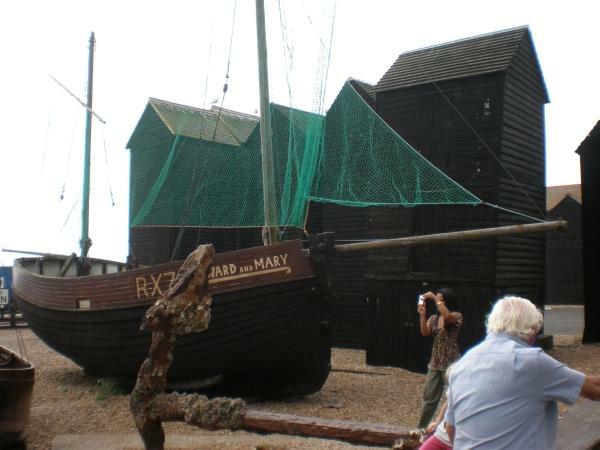 A trip to Hastings today – 12 minutes on the train. A strange low cloud was blowing about above the town making it quite other worldly. 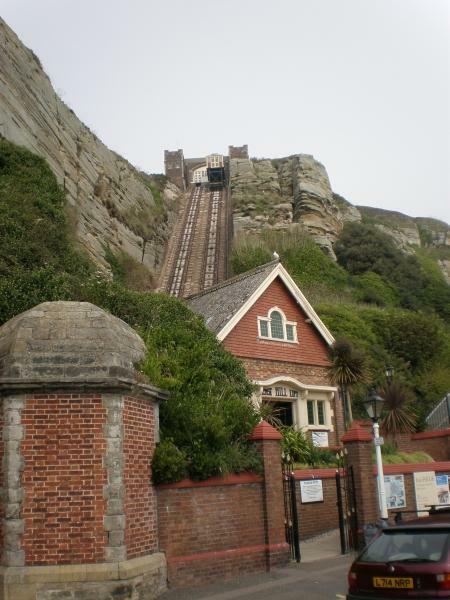 We decided not to use the East Hill lift today. Pat says the Country Park at the summit is a gem. 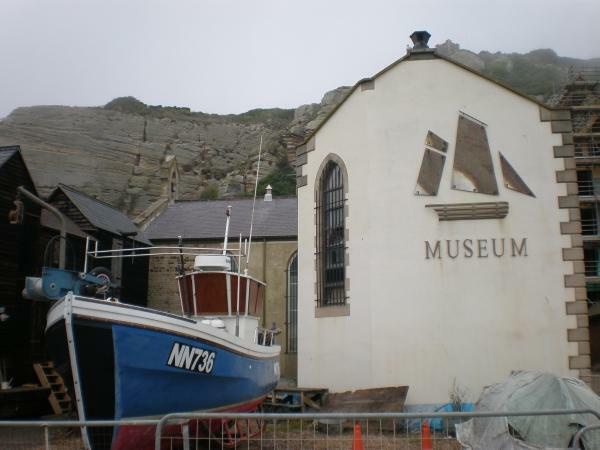 The Stade is the home to Europe’s largest beach launched fishing fleet. 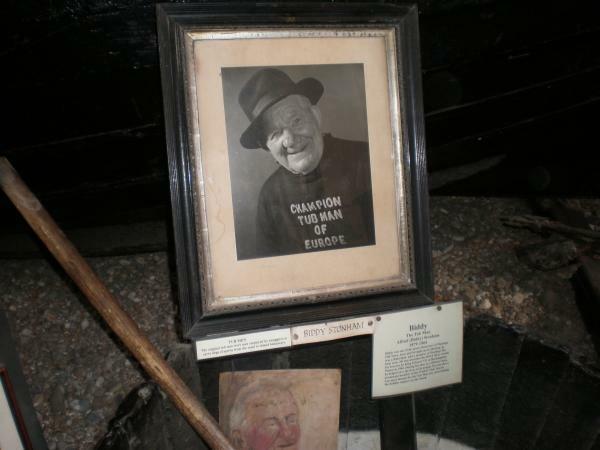 A picture of Biddy - a man who used to paddle round in a tub - in his tub! 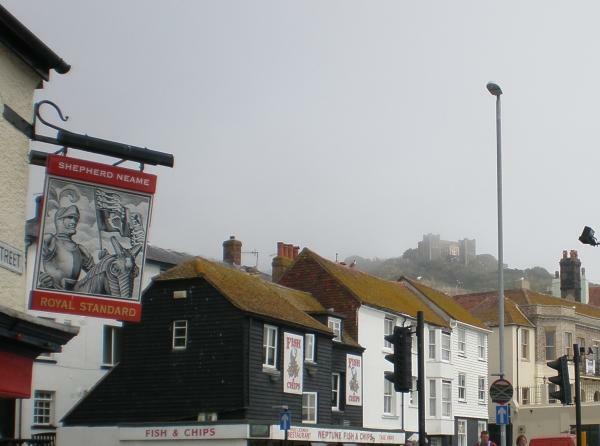 Posted on September 4, 2011, in Castles, Hastings, Sussex. Bookmark the permalink. Leave a comment.